A collage that was put together quickly a number of years ago. Sometimes it is fun to do things quickly to keep the creative juices flowing. 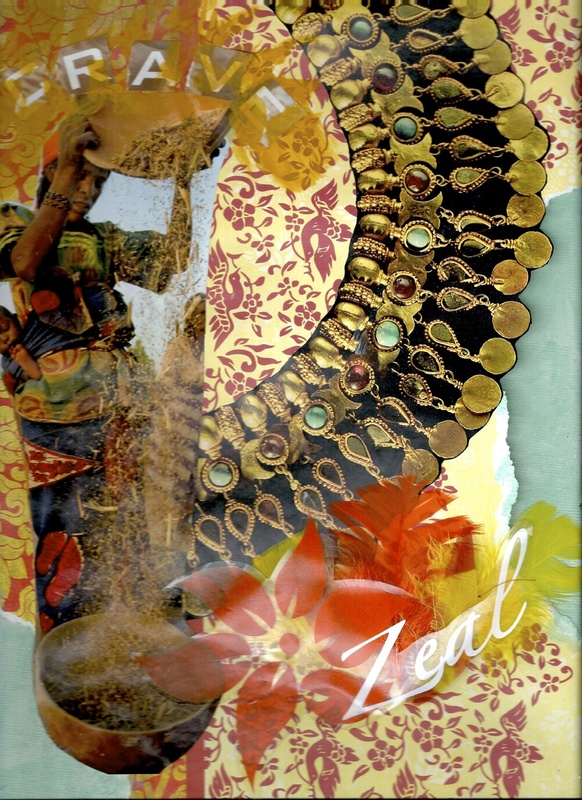 This entry was posted in Collage, My Artistic Endeavors and tagged 2011 by Khiri Lee. Bookmark the permalink.